So I tweeted my love of some new shoes I wanted to get from Topshop that I saw @persianbpape (twitter) mention! I fell in love with them because they are so different! So thought I’d tell you some of my favourite shops and websites to shop from and what I’m loving there right now! These shoes are definitely like marmite! I love them! I’m looking for work shoes at the moment and general black flats that I can wear! I need to let my feet breathe though, because I’m on my feet for 8 hours of the day (thank you retail), and because of this, my feet get swollen and really hot sometimes! These look perfect! They aren’t too expensive either and look lovely! 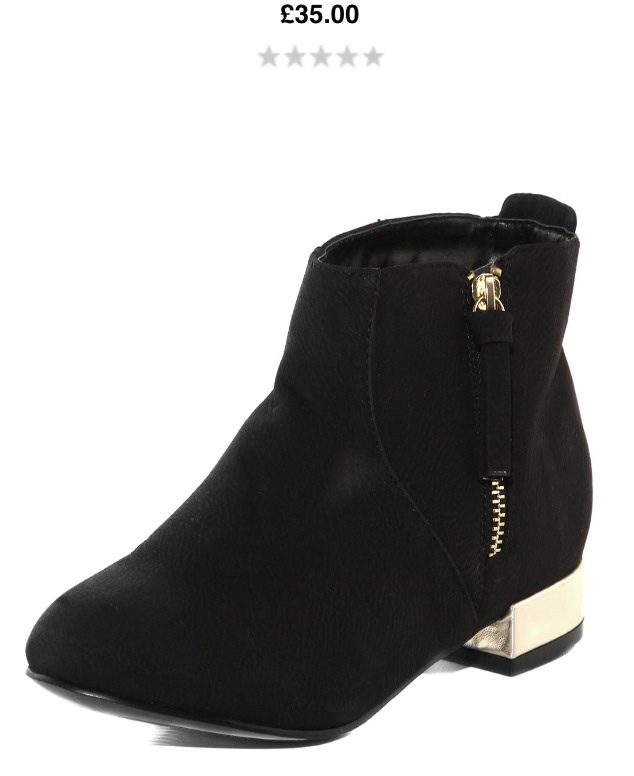 I’m loving these boots from Dorothy Perkins! I love the golden heel and I’m a big fan of suede! They deliver internationally too which is a bonus! I like the black because it’ll go with everything but the small pop of gold gives it a nice edge. These heels are :O! Need I say more! Colours, style, everything! DP are having 20% off sale at the moment on their shoes too which ends tomorrow so hurry up and grab them! The home of everything! I stopped buying designer things from their stores when eBay came about! 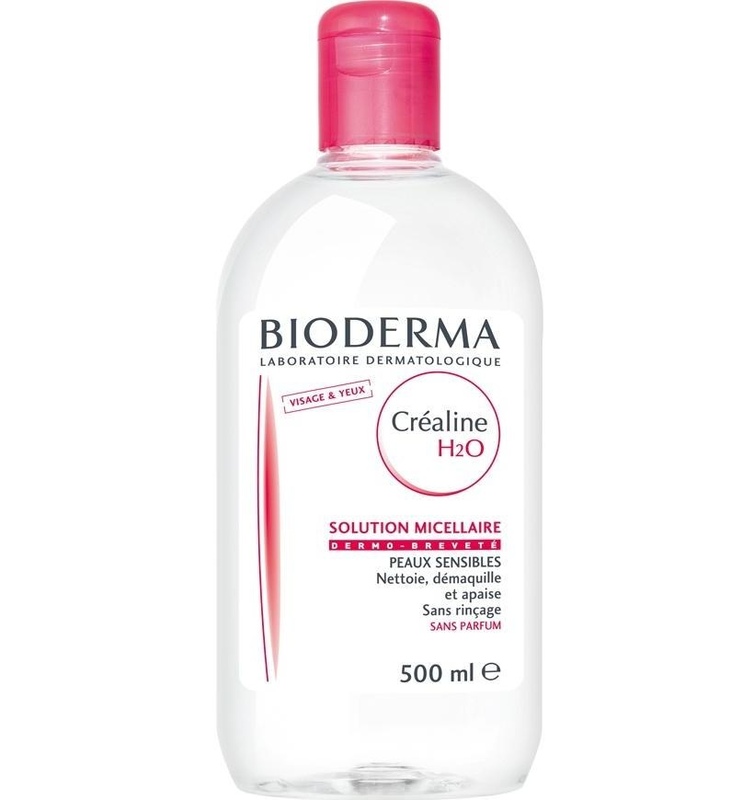 I’ve been hearing a lot of hype about Bioderma makeup remover so when I found a seller who had it for a fantastic price, I had to pick it up! I’m waiting for it to arrive but hopefully I’ll love it! There’s hundreds more that I could tell you but I want to do a products of the month review at some point this week! Also massive blog post about Eid coming up too!! I live tweeting.. Just call me a bird!